Reliable, durable and comfort-inducing, an air conditioner is a favored family home appliance. When it fails to push out that cool air, it can make you steam. 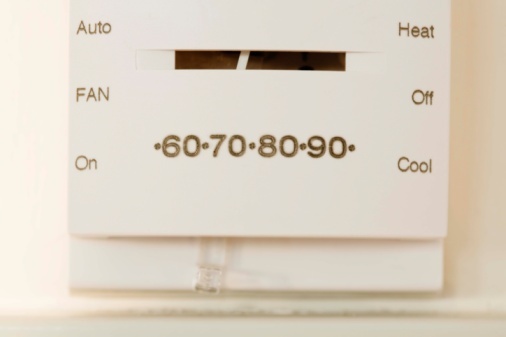 If you run into Carrier thermostat problems or air conditioning issues, there are a few things to do before worrying about calling in an expensive professional. Carrier has had a good reputation for quality home products for more than a century. Carrier air conditioner service and parts are well rated by users year after year. The company has three lines that are typically used for homes: Infinity, Performance and Comfort. Carrier central air conditioning systems are known for being quiet, energy efficient, environmentally friendly and long-lasting. 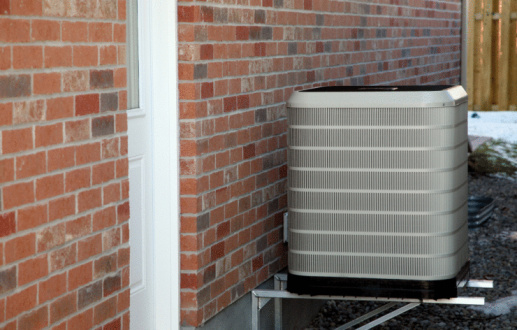 If the air conditioner refuses to blow cold currents through the rooms of your house, it might not be the machine's fault. The thermostat might be the culprit. These are usually easier to fix and may just need a little programming attention. After checking that the thermostat on the wall wasn't bumped to blow hot air over cold, check the breakers in the circuit panel. Make sure that all are in the correct "on" position and aren't flipped over to "off" or otherwise in limbo between the two positions. Remove the box from the wall and check the wire connections. If they appear old, frayed or otherwise damaged, strip them down to the shiny wire and reconnect them for a better connection. Check all of the screws that connect the wires, as well, to ensure they are tight and have a solid link to the thermostat. If the thermostat has consistently been difficult or hard to keep at the correct temperature, it could be its location that is causing all the trouble. 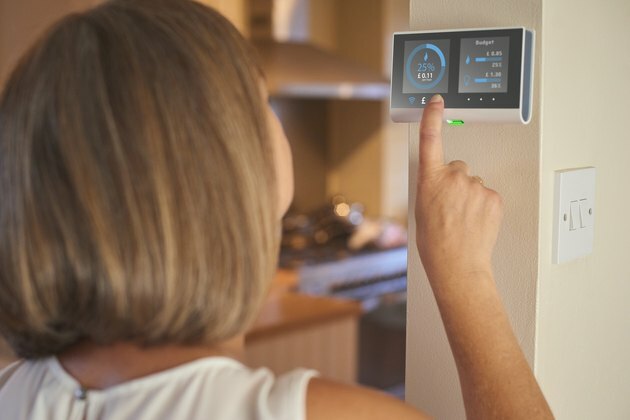 Check that the thermostat isn't against a wall that is receiving a high amount of heat from outdoors or placed too high in the room and gathering excess heat that rises. Before the thermostat goes on the blink or the air conditioner begins to sputter, take care of the hard-working machine throughout the year. Change out HVAC filters every few months. Carrier air conditioner troubleshooting tips can be found online if the machine isn't cooperating. If all else fails, call Carrier technical support. They can walk you through reprogramming a thermostat that is not working with the information you are putting into the box. Always check the batteries in the display unit. They can sometimes cause the thermostat to falter if they are not in good shape.